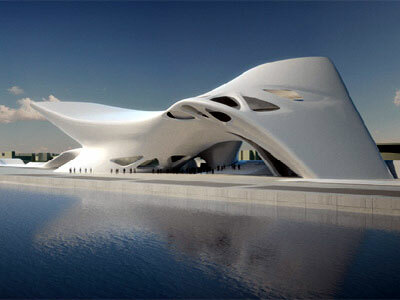 Zaha Hadid is undoubtedly leading the architectural trend, I like to call “Plastelina Buildings“ . 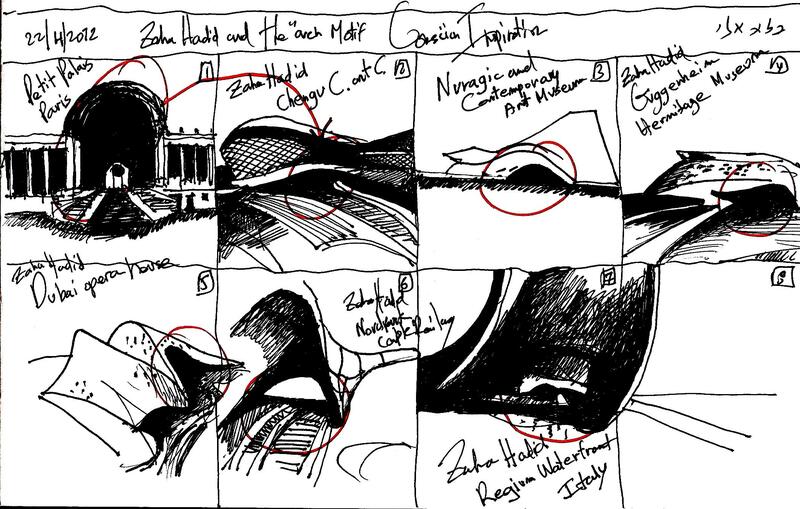 you are invited to visit my Post Zaha Hadid & “Plastelina Buildings”. “Plastelina Buildings“ is a type of building difficult to detect its inspiration sources. 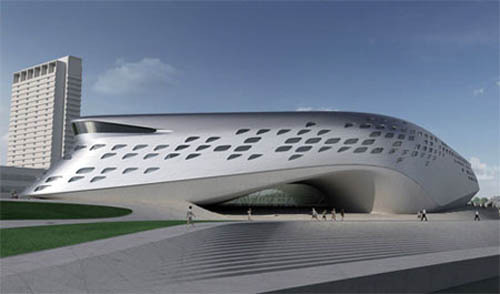 In this post I will try to identify a Zaha Hadid‘s typical inspiration source when she designs “Plastelina Buildings“ . 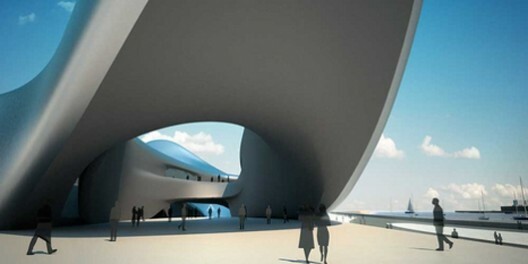 There are a large number of well known public buildings that their main entrance is characterized by an arch…. 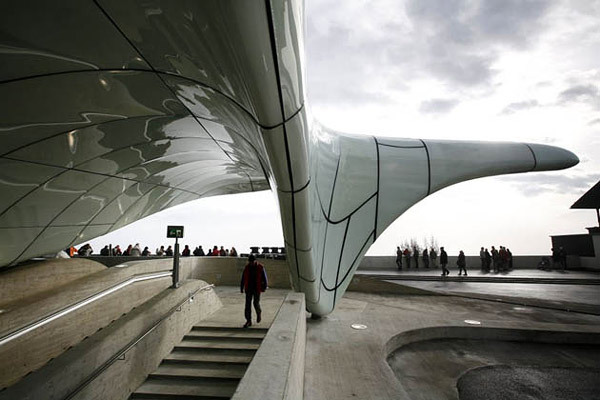 And now Observe the main entrance of the Nuragic and Contemporany Art Museum designed by Zaha Hadid , shown in the image Below. 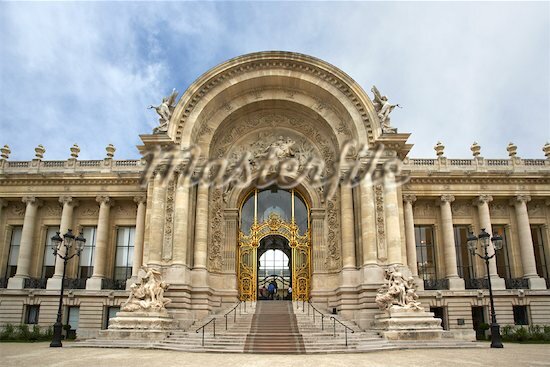 It is also emphasized by an Impressive arch …. 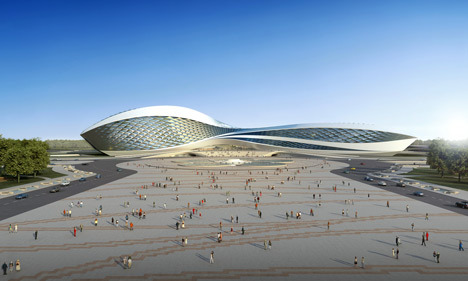 And what about the Guggenheim-Hermitage-Museum arch, designed by Zaha hadid? How many times I got up in the morning and an Inspiring new building was in my mind? How many times I found myself at midnight, digging in my favorite architecture books….to be inspired? 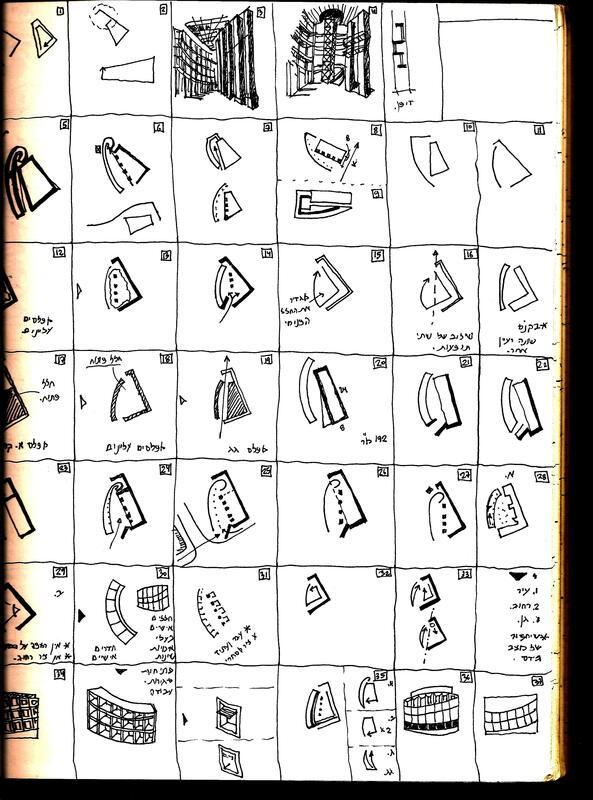 I want to share with you a typical page from my Sketch book. This is my “tool “I developed over the years, that helps me get inspired in a conscious way…. what is yours? 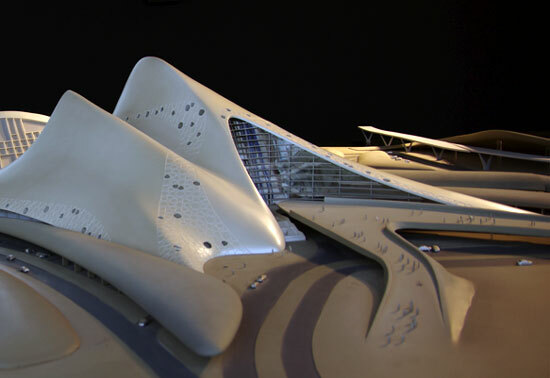 This entry was posted on April 22, 2012 at 9:38 pm and is filed under buildings, public buildings with tags arch motif, chengdu-contemporary-art-centre, conscious, CONSCIOUS INSPARATION PAGE, Conscious Inspiration, Dubai-opera-house, eliinbar's Sketch book 2012, Guggenheim Hermitage Museum, meditation corner, Nuragic and Contemporany Art Museum, Petit Palais, Regium Waterfront, Zaha Hadid. You can follow any responses to this entry through the RSS 2.0 feed. You can leave a response, or trackback from your own site.